Sango Debuts The Upbeat Track "Hermosa"
Home>New Songs>Sango Songs> Sango Debuts The Upbeat Track "Hermosa"
A song that will give back. Seattle's Sango uses his musical skills to share the ultimate upbeat, yet chill track just in time for the weekend. More specifically the end of the weekend as the track feels like something to be played on a downtime Sunday. The beat doesn't feature any solid lyrics other than the odd shout from a Spanish speaking man. If anything this drop has us waiting on who will remix it with some dope verses. 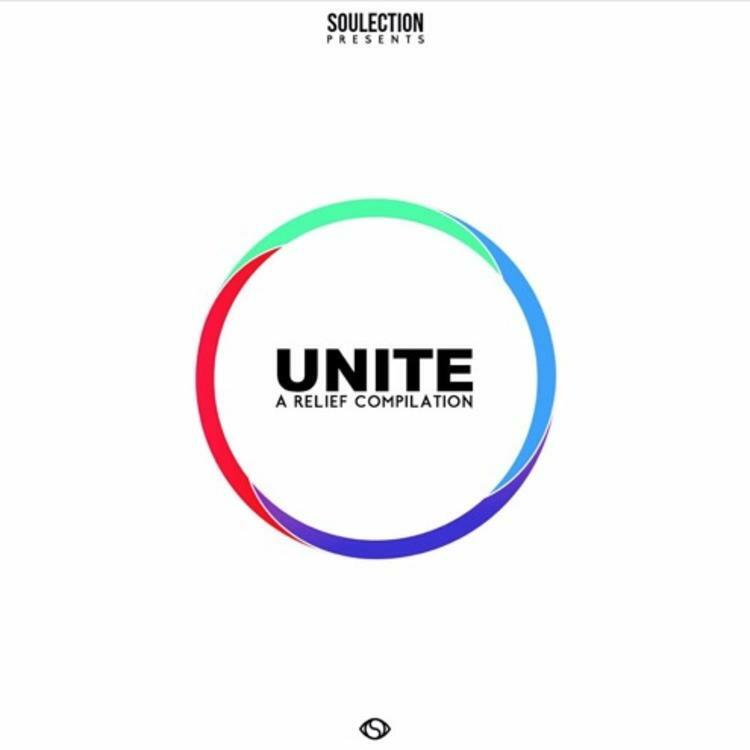 "Hermosa" comes off of a compilation made by Soulection using the collectives musical skills to aid those affected by the recent Hurricanes that have left many devasted. 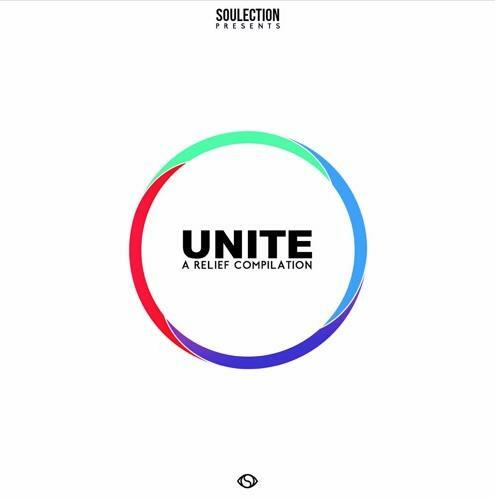 "The Soulection family has come together to give back and support those who have been affected in Puerto Rico, Virgin Islands, Dominica and Mexico," their Soundcloud reads. "100% of proceeds will be given to Puerto Rico & Caribbean Hurricane Relief Fund and Mexico Earthquake Relief Fund through Global Giving. Donations will be raised for two weeks, so feel free to share and support." Last month Sango ensured fans that an album is in the works and we just gotta wait on it: "MY ALBUM DOES EXSIST. IT'S COMING. I PROMISE." As for what he's listening to currently, he's a sure fan of Young Thug and Future's Super Slimey project that just dropped today. Boasting 13 tracks in total, the follow-up to Young Martha and Hendrxx features production from Wheezy, Southside, Zaytoven, Mike Will Made It, London On Da Track, TM88, and Richie Souf to name a few. The only feature on the project is from Offset on the track "Patek Water." Take a listen to Sango's new beat and let us know what you think. Who do you think will be a good artist to drop a verse on the track? SONGS Sango Debuts The Upbeat Track "Hermosa"